Our first health forum on opioid awareness was held Wednesday, May 3, 2017 at the Kent ISD Education Center. The Kent County Sheriff’s Dept. collected eight pounds of unused medication at our drug take back. It was an educational evening for parents and guardians of middle and high school students focused on prevention of opioid addiction. 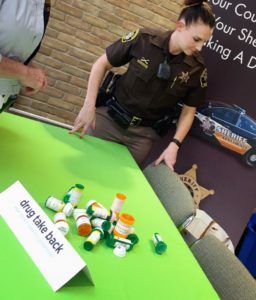 The Dettmann Center, P. C.
This forum was offered free of charge by the Kent County Medical Society Alliance in collaboration with Families Against Narcotics – Grand Rapids. National statistics and information compiled by the American Medical Association Alliance. 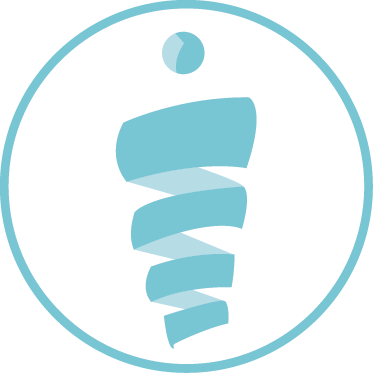 Includes signs of addiction, signs of an overdose, how to talk to a loved one about prescription opioids, avoiding addiction and overdose, seeking treatment, and safe storage and disposal of pain medications. Find out why proper disposal is important, find a location near you, and learn what meds need proper disposal. Made possibly by a grant from An AMA Alliance program.